Quinns: Ladies, gentlemen, non-binary folks, and anyone else who's left a comment over the last six years along the lines of "ARRRGH STOP MAKING ME SPEND MONEY." Today, SU&SD amends for its capitalist crimes. 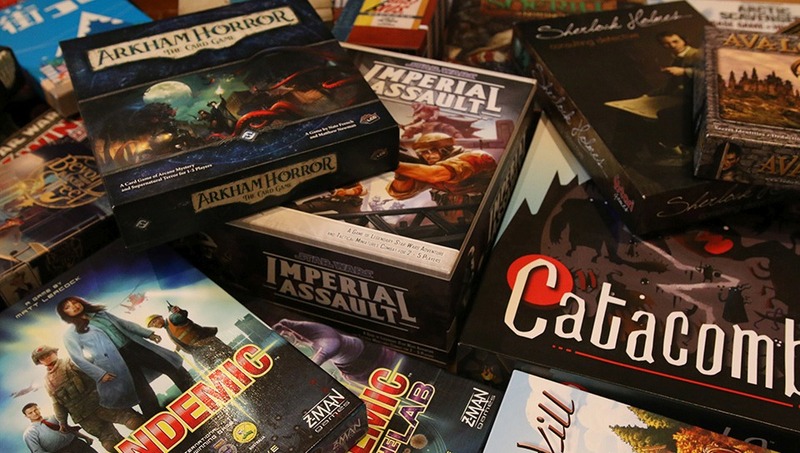 We talk a lot on this site about how we want board games to be "for everyone", but to an awful lot of people the games we recommend are prohibitively expensive. That said, putting together an amazing board game collection can be cheap. Below, we've assembled a list of the very best games that could collectively cost you less than ten bucks, depending on your situation. This isn't some unsatisfying sampler platter. What lurks below is a moveable feast of some of the greatest games ever made. Were you to gather all of these games, I'd prefer your collection to ones I've seen costing $1000. If you approve of this feature, please do share it far and wide! It represents a lot of work for both Team SU&SD and our donors, who we bothered about cheap games we might have missed (special thanks to subscribers Amanda and Jeff, who were especially great). Good news! 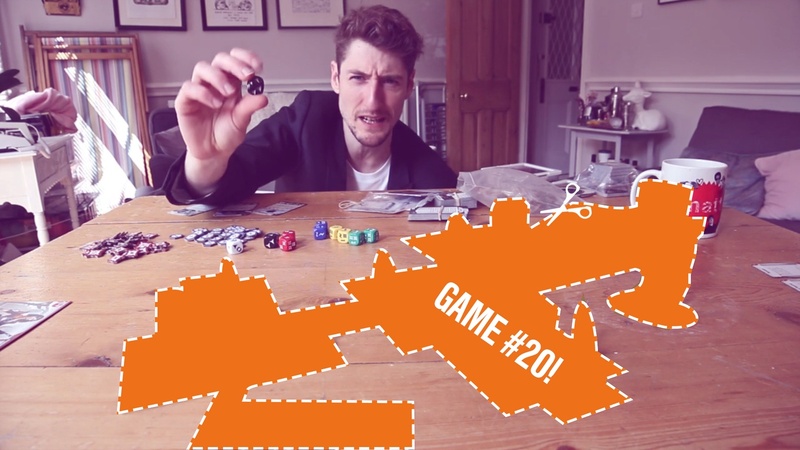 Funemployed, a game of applying for jobs with the world's worst CV, is so good that it's snatched away Pictomania's paper crown to become our favourite lightweight party game. Better news! Now you can watch Matt play it with the cast of Regular Features, his VERY RUDE comedy podcast (the video's not rude, though). 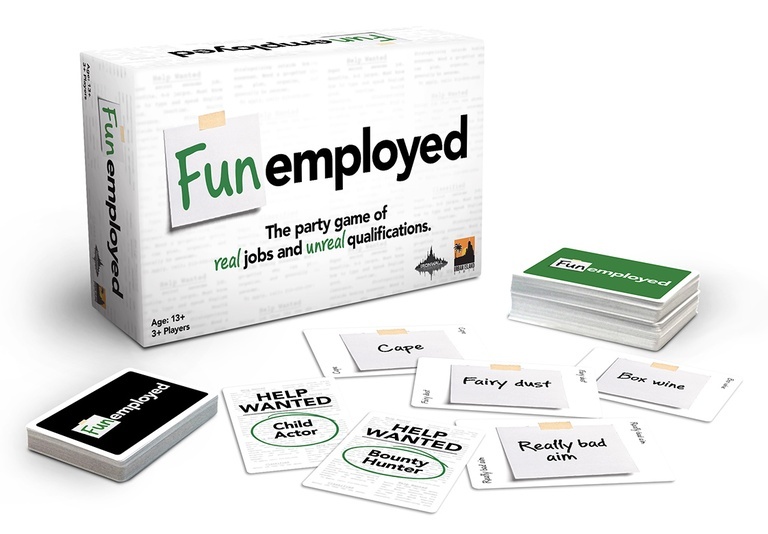 Funemployed is the satirical job application party game for 3 or more players. Make your best pitch for different jobs using four qualifications not fit for any real job interview. Creativity and the ability to spin a good story are key. It is tricky to justify your "burrito" qualification when applying for the job of astronaut. After all players have had their "interview," the interviewer selects the person who created the best story out of their qualifications. That person wins the card and a new round starts. It's not always easy to explain why Fairy Dust, Jacked Forearms, Treats, and a Time Machine make you the most qualified to be a Competitive Eater, but we have faith you can do it. 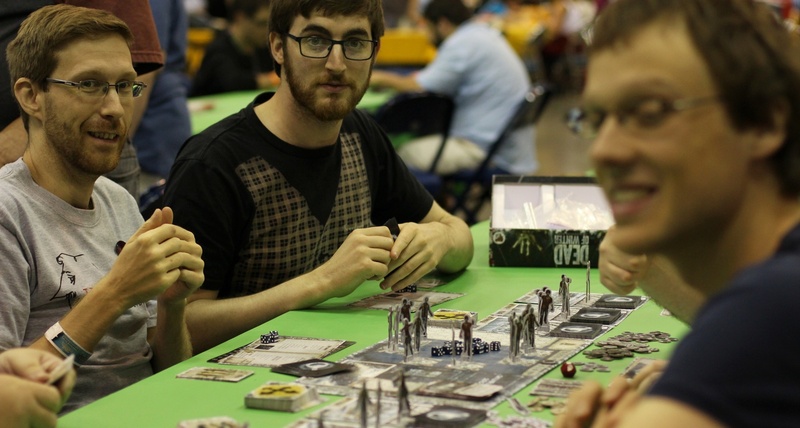 Paul’s Favourite Games from BGG Con ’14! Paul: Well goodness me, I'm as beaten as a leather strap, as worn as two-week old jerky, but I sure got my fill of board games at BoardGameGeek Con the other week. Between grabbing some footage of the event (give me a week or two to edit that!) and running the site remotely from the US of A (nobody died, but Millicent did lose another tentacle), I sat down to play games with friends old and new. 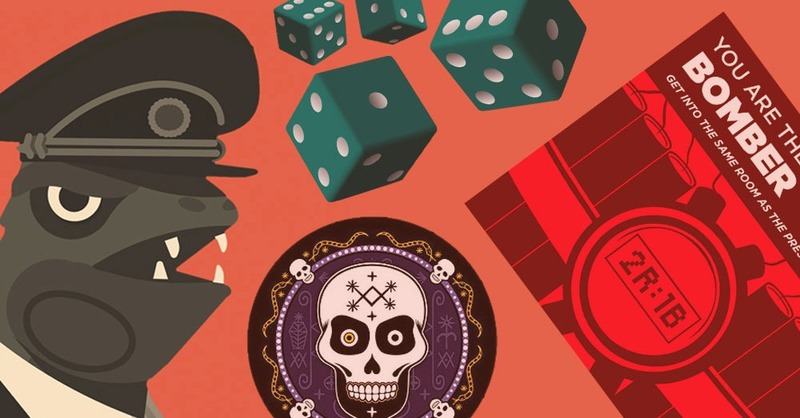 Here's the six best new games that found a place in my heart during my time down in Texas. Paul: Oh dear. Oh dear. Well, yes, I'll be honest with you, your injuries are serious, but with the expert care of the Games News Paramedics, we can save you. In fact, we can rebuild you. You'll need extensive work. It'll be a long stay. I suppose the first move would be to replace all the blood you've lost, so I'm pumping your circulatory system full of the Second Edition of Funemployed. That'll perk you right up. Are you ready? Paul: OK. That title isn't accurate at all. 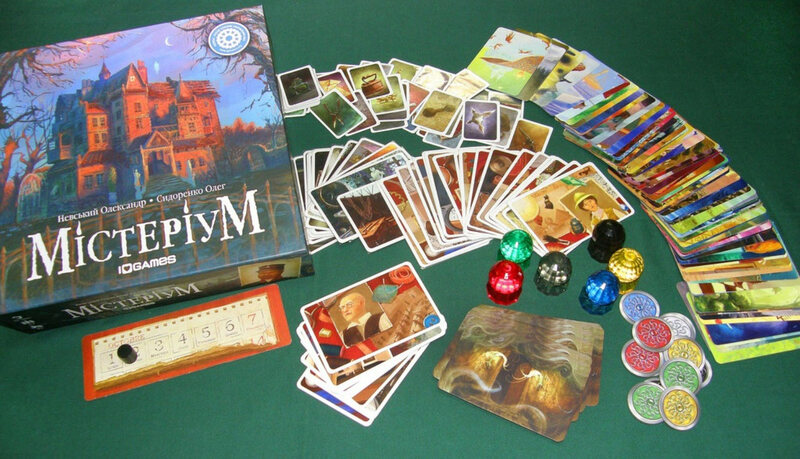 Quinns: Yes, but "Our Favourite 7 Games From Gen Con '14 and One Game We Were Disappointed By" sounds silly and doesn't fit. Quinns: You'll have to click through and FIND OUT!